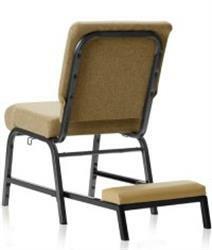 Looking for comfortable and stylish church seating? Check out our collection of church chairs, which can be custom made to fit your needs. 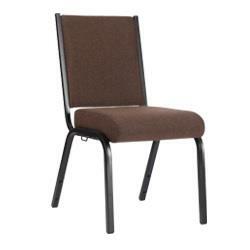 Choose from models with retractable and detachable kneelers and chairs with arm rests. 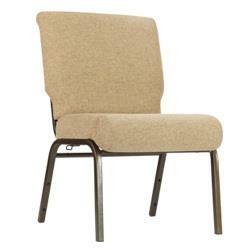 Our products have rolled front cushion seats and radius lumbar support to ensure the best comfort. Another great feature is the interlocking ganging connection links to create that seamless pew-style look. 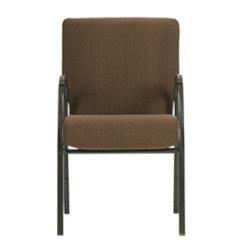 We ship our church chairs fully assembled and come with warranties of up to 25 years. 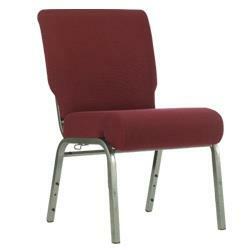 Look to A&M Church and School Furniture for quality church chairs and school and office furniturethat fit your budget. 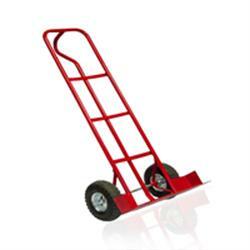 If you are currently located in Southern California, we’ll deliver and install any product you purchase.